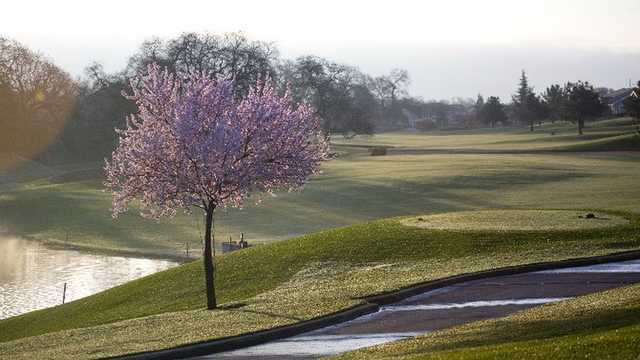 The 9-hole "Sierra Pines" course at the Timber Creek Golf Course At Sun City Roseville facility in Roseville, California features 3,175 yards of golf from the longest tees for a par of 36 . The course rating is 35.2 and it has a slope rating of 113 on Rye grass. 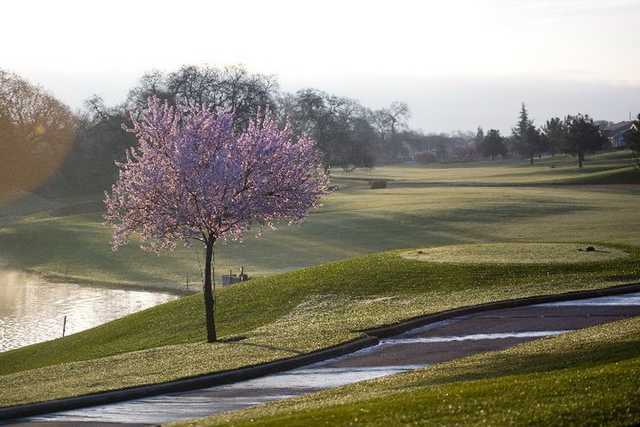 Designed by Billy Casper/Greg H. Nash, ASGCA, the Sierra Pines golf course opened in 1997.